This week is a special week for the InSession Film Podcast, as host JD was married and is now out on vacation (yay!). So since we weren’t going to be able to record a normal show, we decided to take a look back at our first 65 episodes, which has essentially seen three different era’s so far. We look back at the time Nate Parsons was on the show with our review of Pacific Rim last year, which was a ton of fun. We then look at the era where Scott Pollard was host with our review of Her, which was JD’s #1 and Scott’s #2 film of last year. And finally, we go back a few week’s with our Top 3 Marvel Movie Moments, where current co-host Blake Pertuset currently reigns. Both Scott and Nate were absolute fantastic hosts and Blake has been nothing short of excellent in filling in for them after they left. The time we’ve had on the podcast so far has been a lot of fun and here’s to hoping for many, many more shows in the future. And thanks so much for your support. The feedback we’ve received has been humbling and it’s so appreciated! Anyway, check out the show this week as it’s pretty unique and a lot of fun. Let us know what you think in the comment section below and thanks for listening! This show was a lot of fun. We also discussed our Top 3 Jaeger Pilot Duos and our Guillermo del Toro Movie Series. To listen to the whole show, click here! Her was such an amazing, emotional and charming film last year this was easily one of the best conversations we had on the show. If you’d like to listen to the entire show, click here. 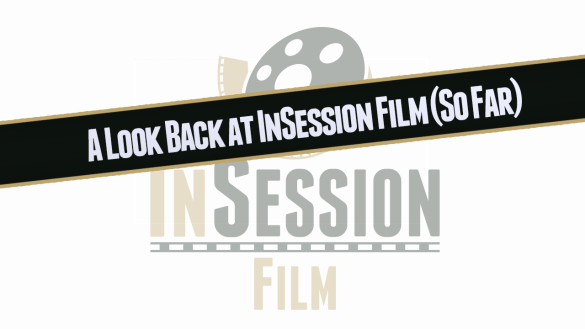 RELATED: Listen to Episode 65 of the InSession Film Podcast! Marvel has just been putting out gold since 2008 when they gave us the first Iron Man and have showed no signs of slowing down. And because of that, we had such an amazing time discussing our favorite Marvel moments and why it makes us geek out. 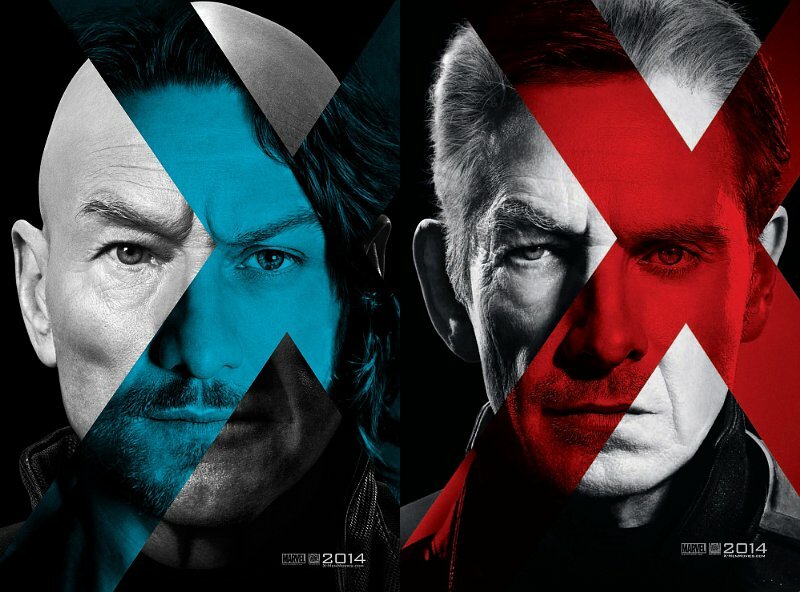 However, it’s important to keep in mind, this Top 3 included all Marvel characters, not just moments from the “Marvel Movie Universe.” DJ, from Simplistic Reviews, joined us for this conversation and we could of talked about this forever. That being said, what would be your Top 3? During this show we also reviewed Captain America: The Winter Soldier and we finished our Wes Anderson Movie Series which was really great as well. To listen to the entire show, click here.